Отель Chen's Garden Hotel находится в городе Yangshuo. 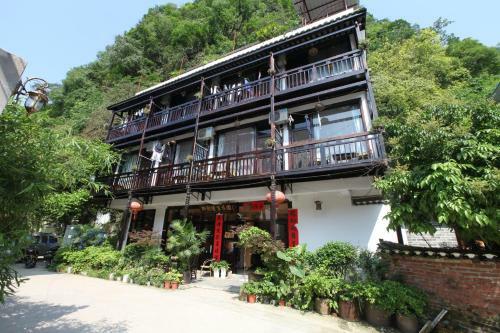 Chen's Garden Hotel offers accommodation in Yangshuo. It is located a 3-minute walk from the West Street Pedestrian Street. Free WiFi is available in all areas. The inn is a 7-minute drive from Yangshuo North Coach Station.